The Loxone LED Ceiling Spot combines perfect lighting, maximum energy efficiency, highest quality and easy assembly, all in one. Always the right amount of light, adjustable to whatever the occasion, in any room. Use the LED Spot WW Tree or the PWM variant in conjunction with the RGBW Dimmer Air/Tree. 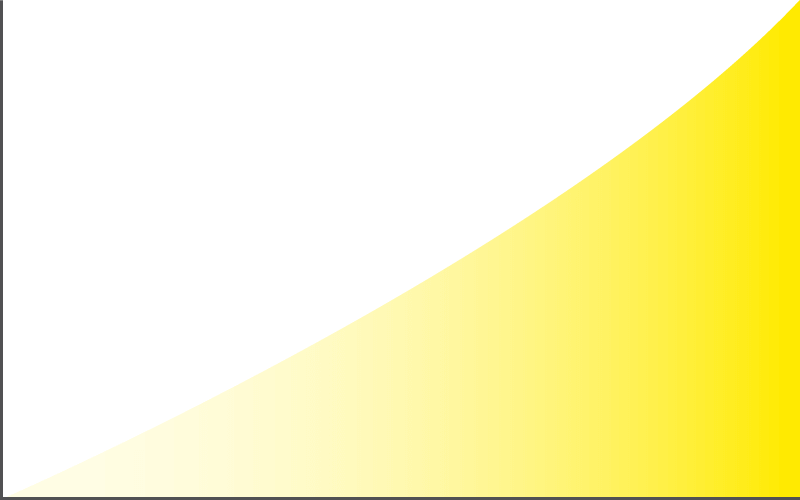 Then, compared to conventional dimming types, you can achieve a soft, gentle dimming curve. *Requirement: Use of at least Loxone Config Version 9 + Loxone RGBW Dimmer Tree / Air or Loxone LED Spot WW or RGBW Tree + Use of Smart Actuators in the lighting controller V2. With the LED Spots WW, you can create a warm, welcoming light in your home. 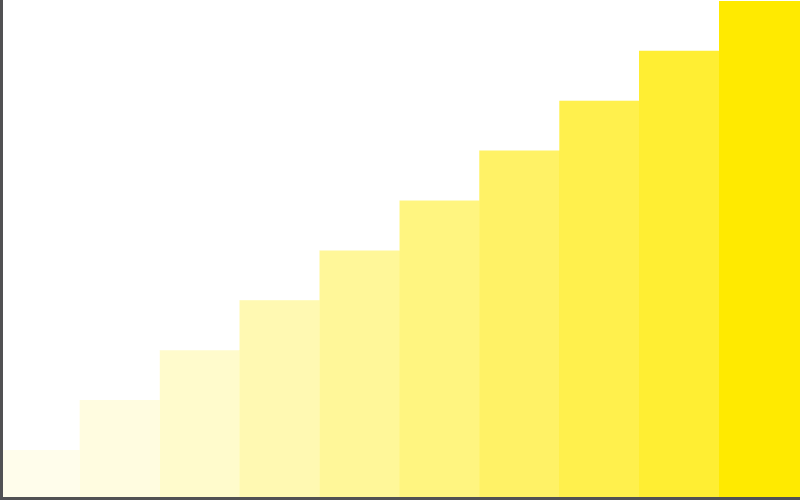 Thanks to the high color temperature of 3,000 Kelvin, these LED spots ensure a pleasant feel-good atmosphere. Not only that, but these expertly crafted spotlights are highly energy efficient, making them ideal for your home, and for the environment. 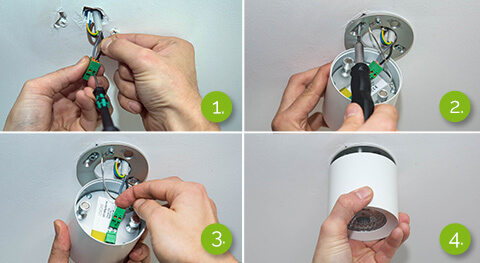 Install the LED Spot quickly and easily. Thanks to the two mounting magnets, the Spot is held securely without any visible screws. 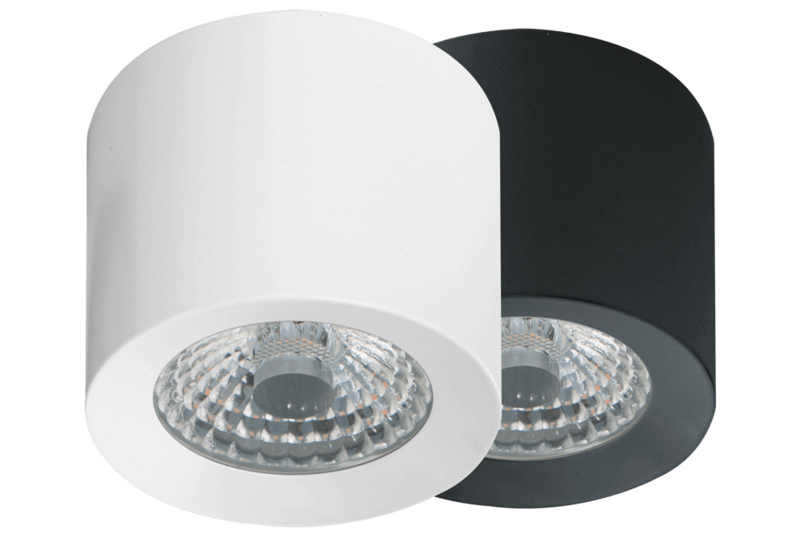 Our WW Ceiling Spots are available in white and anthracite. Your Ceiling Spots can match your interior design and, of course, your Loxone Touch switches. How many LED Spots do you need? Enjoy maximum flexibility with minimum wiring effort with the LED Spot Tree. There’s no need for an additional dimmer as Loxone Tree technology is built into every spot. The spots are powered via 24V and controlled via Loxone Tree technology, which means that you can easily create and adjust groups of Spots via Loxone Config. 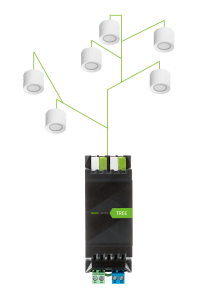 Up to 50 LED Spot Trees can be wired per branch of the Loxone Tree Extension. 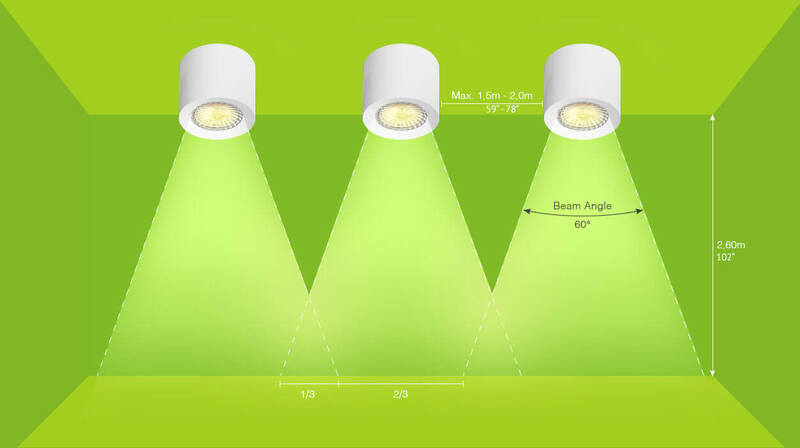 The Loxone LED Spots are powered via 24V. Combine them with our RGBW 24V dimmer Air or Tree to enjoy seamless dimming as part of your lighting moods. With one 24V Dimmer, you can control up to 5 LED Ceiling Spots. The RGBW Dimmer Tree / Air has been specially developed for our lighting products. By using the RGBW dimmer from Loxone, we guarantee a 100% smooth integration into your Loxone Smart Home. Operation is allowed only through a connection with a SELV source. Light unit suitable for mounting in or on normally flammable surfaces. The luminaire shall under no circumstances be covered with insulating matting or similar material. The RGBW 24V Dimmer is great for setting the perfect mood around your Loxone Smart Home with sophisticated lighting.